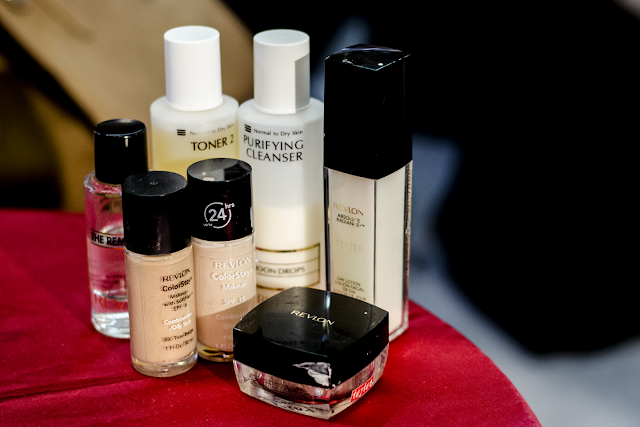 The first 2 photos above are what I found on the gathering table, sets of our needs to re-do our make up. 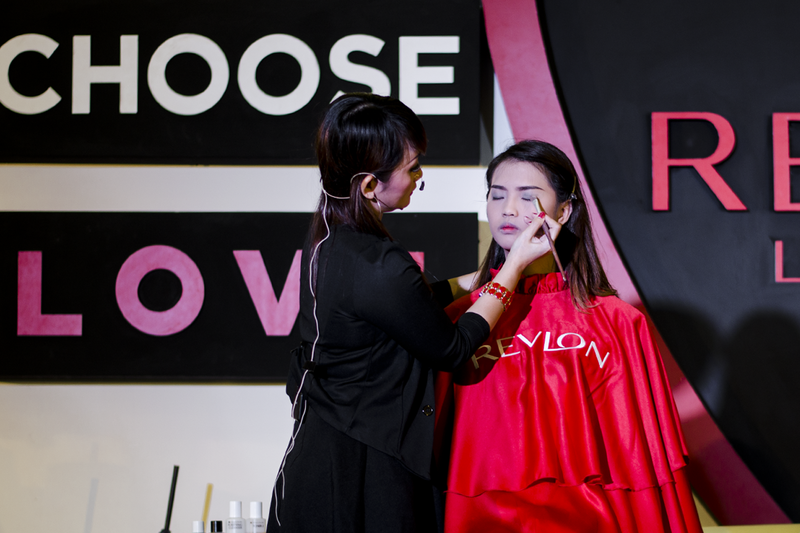 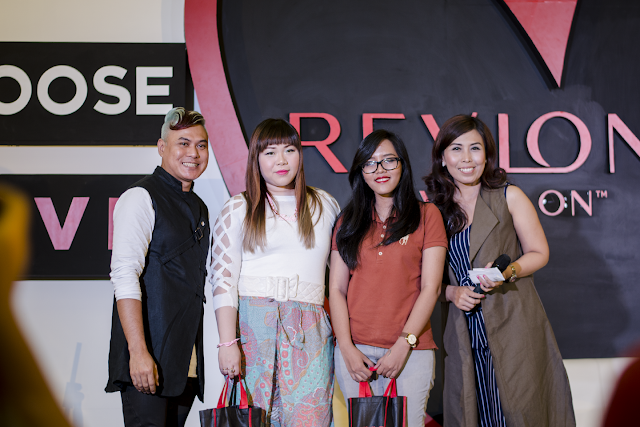 We, bloggers were challenged by Revlon's team to do our signature make up look using their new product, and they will choose 2 winners at the end of the event. 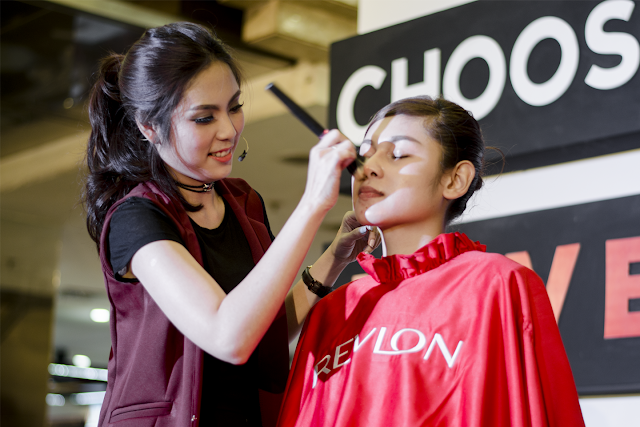 Before the make up challenge, there was a make up demo by Revlon Indonesia's team, and a little beauty talk about the newest launch of Revlon Ultra HD Matte Lipcolor. 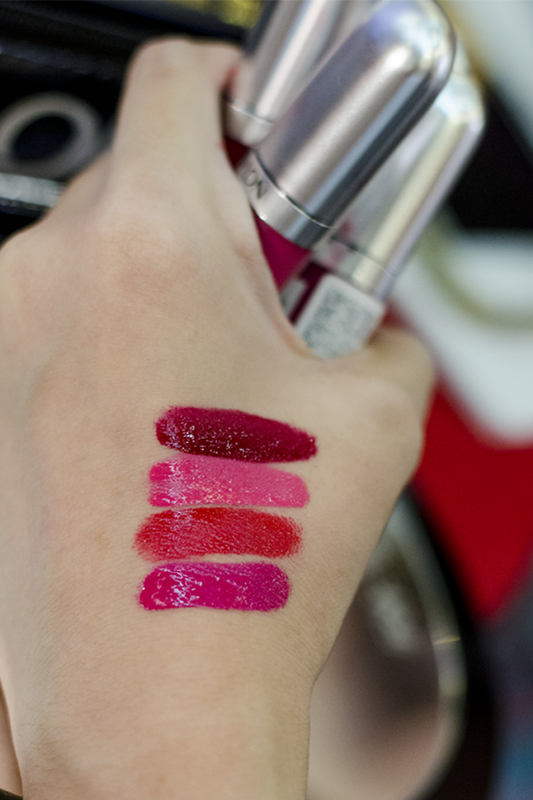 Here is a swatch parts of their shades. 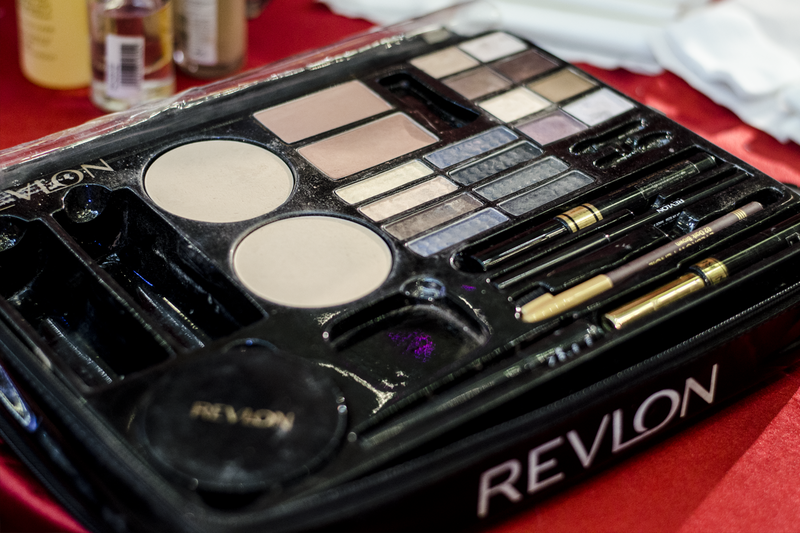 They have 8 shades in total (if I'm not mistaken) but too bad they don't have the complete set of this product during the event. 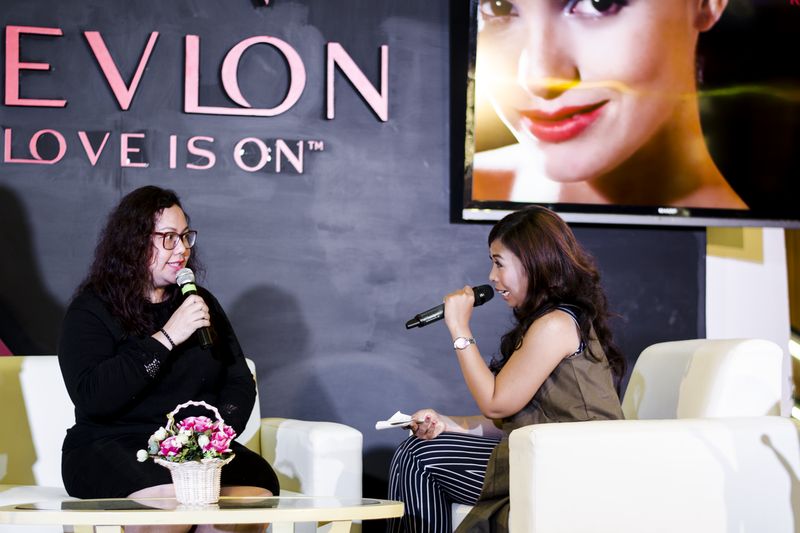 And last but not least, here is a photo about day 2 of the event, when I'm accompanying Trixie to do her make up demo. 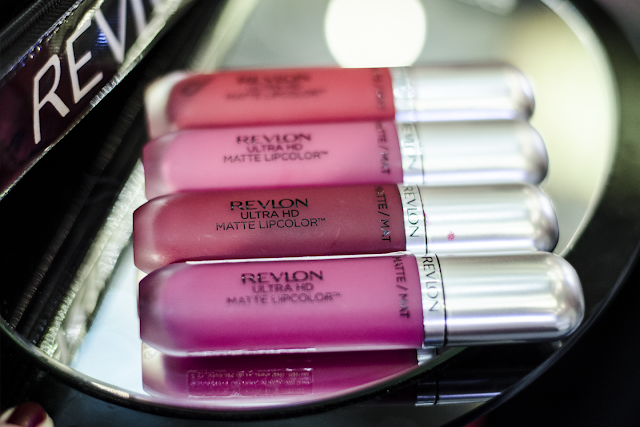 I will do some review later about my opinion of the new Revlon Ultra HD Matte Lipcolor, and what I got from the event. Corporate events have become essential in today's world. Organizing such events include numbers of things like finding the right seattle convention center for the events and planning activities which helps in achieving the organization's goals.